INDICATION: Adults for the treatment of chronic idiopathic constipation (CIC). 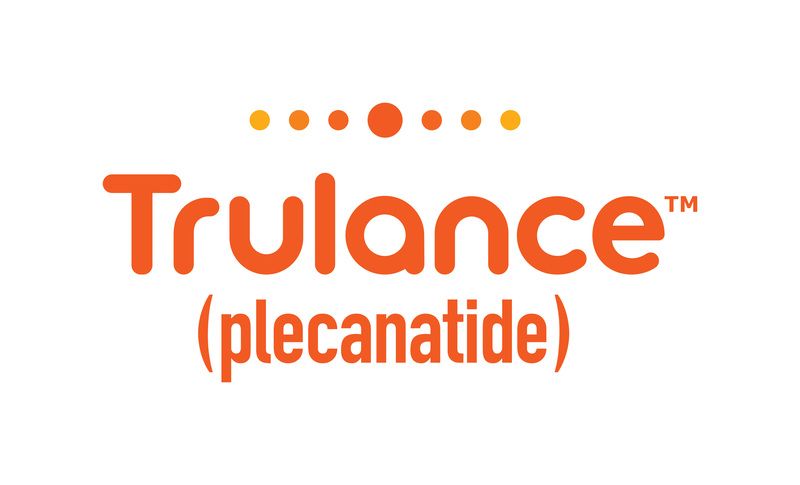 MECHANISM OF ACTION: Plecanatide and active metabolite act locally on luminal surface of intestinal epithelium resulting in increase in both intracellular and extracellular concentrations of cyclic guanosine monophosphate (cGMP). Elevation stimulates secretion of chloride and bicarbonate into the intestinal lumen, resulting in increased intestinal fluid and accelerated transit. INDICATION FOR USE: For use in a healthcare environment to reduce microbial populations typically found on a computer keyboard. An ultraviolet radiation (UV) chamber disinfection device intended for the low-level surface disinfection of non-porous equipment surfaces by dose-controlled UV irradiation. This classification does not include self-contained open chamber UV disinfection devices intended for whole room disinfection in a healthcare environment. INDICATION FOR USE: Temporarily occlude the nasolacrimal ducts in adult patients to reduce outflow through the nasolacrimal ducts. Nasolacrimal compression device is a prescription device that is fitted to apply mechanical pressure to the nasal aspect of the orbital rim to reduce outflow through the nasolacrimal ducts.